What impact does Equipment Finance have on your credit profile? An important discussion point since it will be reflected in your next annual review. 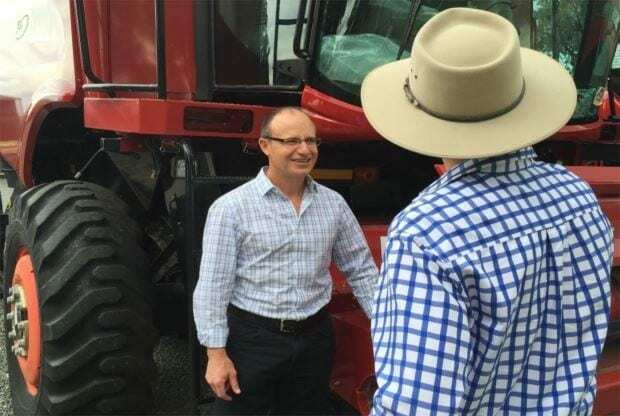 The Eastern Seaboard has seen a deluge over the winter which leads us into a strong spring for the dryland cereal croppers and livestock operators. Thoughts are now progressing towards updating plant or rebuilding yards and sheds. Automatic thought processes lead to funding the acquisitions on equipment finance type products. What impact will the aggressive repayment commitment have your DSCR ratio (Debt Servicing Commitment Ratio) that the banks needs to satisfy? What impact will the additional debt servicing have on your ICR (Interest Cover Ratio) that the banks need to satisfy? Is the decision motivated by tax management OR a strategic play to materially improve returns (or reduce production risk) from the investment? If you need to seek any further information on this technical financial matter, please make contact with us at Robinson Sewell Partners for a more detailed response.